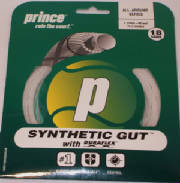 Squash strings generally come in two varieties, Multifiliment and solid core. 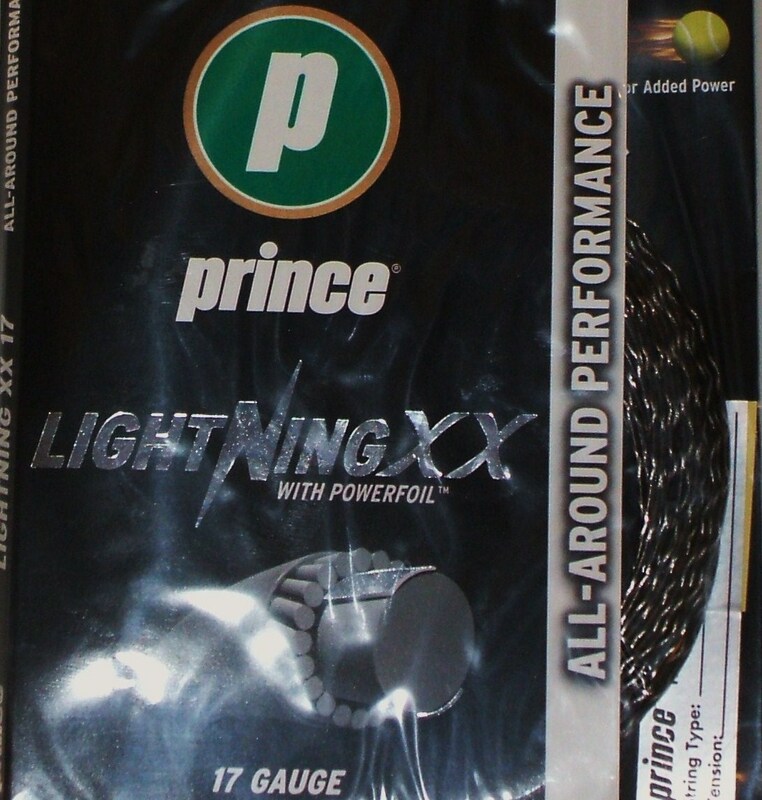 Most squash strings come in 17-18 Gauge (1.25-1.15mm). 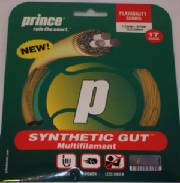 Multifiliment strings are most common because of the power and control they produce. 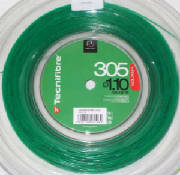 Solid core strings are more durable and cost efficient. 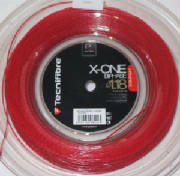 Not all strings available may be listed or pictured. Please contact us inquiries for others. Prices listed are strung prices only. For purchase prices please contact us.